This is a great little freebie that allows you to set up template file structures for jobs (including a starting project for whatever software you use), then generate shots in bulk using that template. 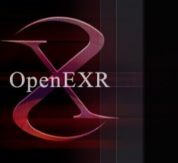 With the emergence of the free exr-io plugin for Photoshop, the long standing leading exr solution for Photoshop, ProEXR, has also become a free download. 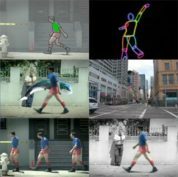 25 years ago Michael Jackson’s music video for the song ‘Black and White’ ushered in the morphing technique. Images, Video and Audio are copyright of the linked page authors, if there is anything posted here that shouldn't be, please contact me and I will remove it post haste.